Role: Designer and Associate Creative Producer. 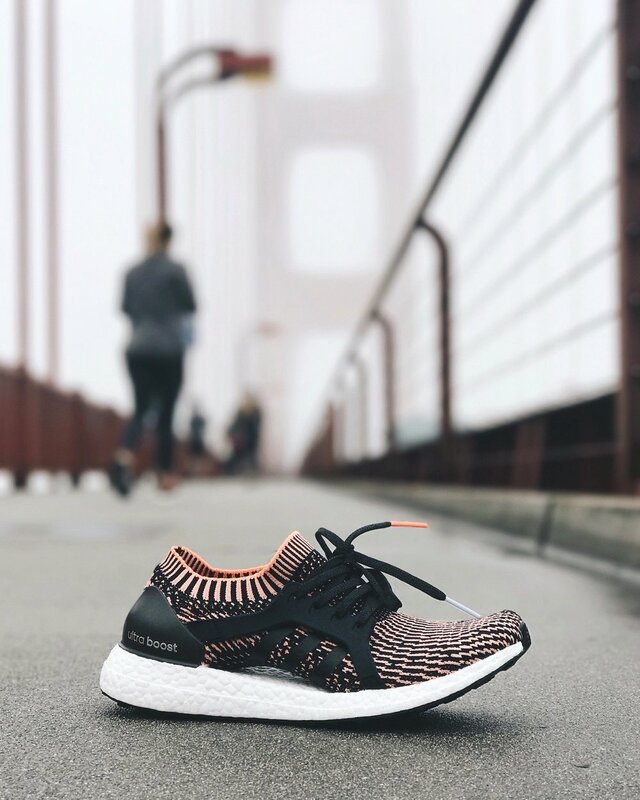 For the launch of the Adidas Ultraboost X in San Francisco. 150 women from all over the world with strong health and wellness social following descended on San Francisco for a 4 day guided immersive experience; featuring 5 iconic San Francisco runs, workout classes, dinners, talks and a run inspired/designed media lounge.